The SHED group is now consulting on how to implement its strategy, and held a meeting in November. Susan Kruse of ARCH and NoSAS attended, and these notes are a personal reflection on where matters stand after attending the meeting. There were c. 40 people there. For community projects there were Jo Hambly and Ellie Graham Allsop of SCAPE, and Alan Leslie from Northlight (which does both community and contract work). The others in attendance were organisations you might expect (Historic Environment Scotland, ALGEO, BEFS, Institute of Historic Building Conservation, Archaeologyt Units, Museums Galleries Scotland, Forestry Commission), but also some more unusual ones (from SEPA, Improvement Service, Historic England, SNH, Scottish Canals). I argued forcefully what community projects can contribute, but that we would like SHED to address the issue on how we can submit information to one source only, and have one main site/portal to go to for searches (rather than have to look at both Canmore & HER for each record). It’s clear that the diverse groups have different priorities, and that for most others this is not their concern. Instead, a large number of the groups are mainly interested in polygonisation, so that more and more GIS databases can be linked. I think this is because so many of the groups deal with land management, and routinely use GIS in their work. There was also concern about the amount of what was seen as superfluous data in the HER/Canmore. One person used the example of not wanting to know about every shieling in a given area. I countered that for some of us, that is precisely what we wanted to know. I argued that we want the information there, though it should be possible to turn off some records by ticking/unticking (though of course someone would have to set these up). It also became clear that we are lucky in Highland to have so much information on our HER available online. 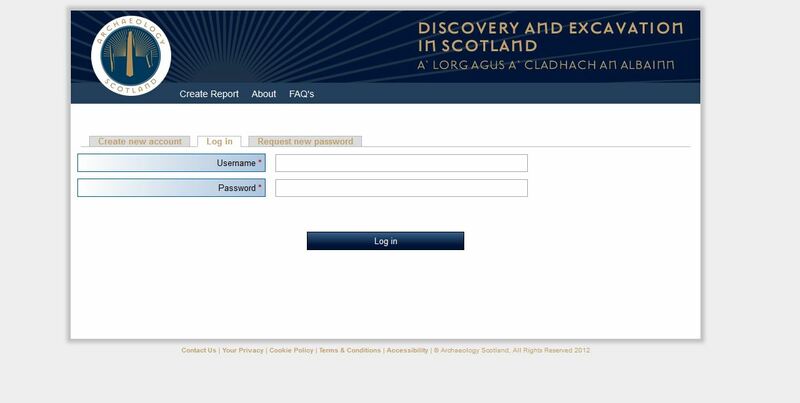 Some local authorities still do not have their HERs online at all, and others have only limited records. One major priority which most people seemed to agree on for SHED was to promote getting all HERs online. There was acknowledgement that this is not ideal at the moment. The solution SHED is working towards is getting a new version of OASIS, supposedly more user-friendly. This will in theory then allow information from this new OASIS form to be uploaded automatically into HERs, Canmore and DES. It was implied that this will probably be similar to the new DES online form. Time scale was 1.5 years of so. There was interest from many people in using crowd-sourcing projects to get new data into the record. However, both SCAPE and I argued that this is not necessarily an inexpensive option, and requires quality control (SCAPE estimates that c. 1/6 of their time is in making sure the records are accurate). There was far less consensus or even recognition of the problem. SHED has promoted Pastmap, and put resources into this. 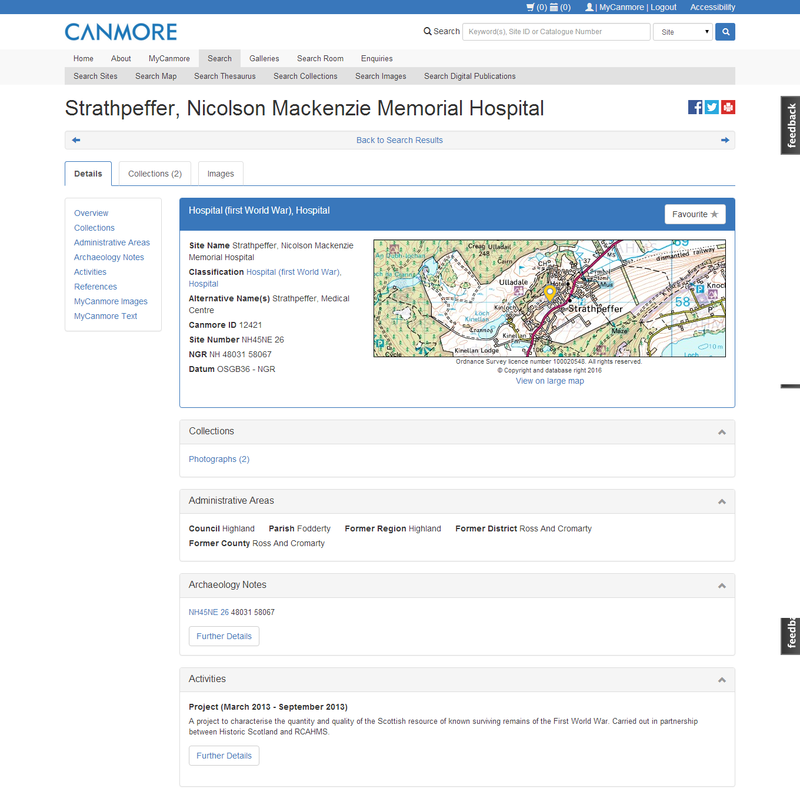 But while it is useful to know where there are discrepancies, gaps or overlap, the way Pastmap is set up still means that we have to look at both HER and Canmore records. There is also no keyword searching, nor an obvious way to add this to map-based searching. Many people wanted to be able to link to other databases and information, eg. planning cases which hold a great deal of information about sites, Buildings at Risk register, vetted projects (eg Highland Bridges database), the databases of Scottish architects, publications etc. Personally I think that this will only work if we have a ‘main record’. It would be unwieldy if we get yet another record we have to search to look at all the links. Some people mentioned SE Web as a possible main source. 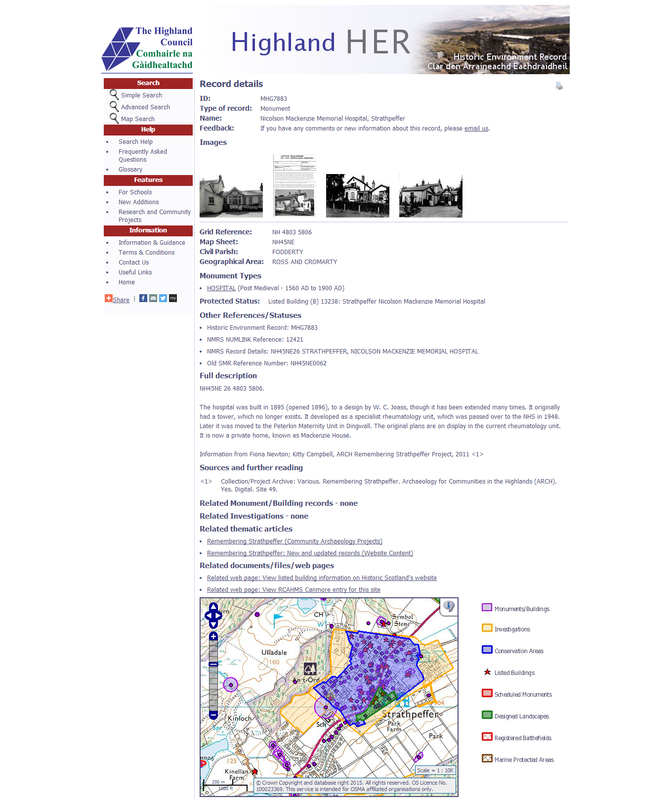 This is an SNH portal (see http://www.environment.scotland.gov.uk/). Again, it appealed to those who are interested in land management. It certainly is big and wide-ranging, but I’m not sure how heritage would fit into this, and whether it would create a very unwieldy search tool for people like ourselves. The issue of ensuring that websites stay live and retain their URL was also noted – and is important if records start linking to diverse other websites. There was also concern that Pastmap does not work for mobile access (phone/tablet), and many people saw this as a priority area to find funding for. I also raised the issue of getting finds information into the record (because I know that often this is the only indication of historic activity in the area, and it also lends itself to community projects). Although there were some concerns, I think there was a realisation that this would not be a particularly difficult one to implement as long as geographic coordinates existed. Other groups at the meeting discussed the nitty gritty of data management (data standards, thesaurus standards etc), and issues of copyright. And of course funding came up. Who will pay for all of this? No answers here. The variety of interests represented in the room was positive, but could also possibly lead to solutions which will not necessarily address the community heritage concerns. Many participants felt Pastmap was the answer, though I hope that some of the concerns raised will be taken on board, and they will see that it still has some real limitations. There will always be new databases and links to add – but if we can’t get our basic information in easily, and have a well thought out search engine, we’ll be no further ahead. There was no definite timetable at the end of the day. I would hope that a revised implementation plan based on discussion at this meeting will emerge – and if so I will forward to anyone who wants it. At the very least I hope the day convinced the committee that concerns of community groups need to be taken on board.